Enter now to win a Step2 prize. 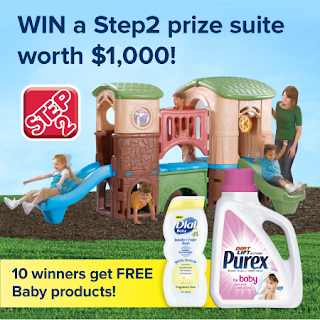 This is a terrific chance to win products from Step2, Dial, and Purex. 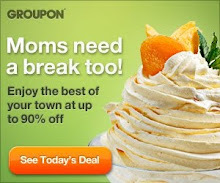 Sweepstakes ends July 31, 2015.